In his final hurrah, Fiat Chrysler Automobiles CEO Sergio Marchionne revealed the company’s new five-year plan. 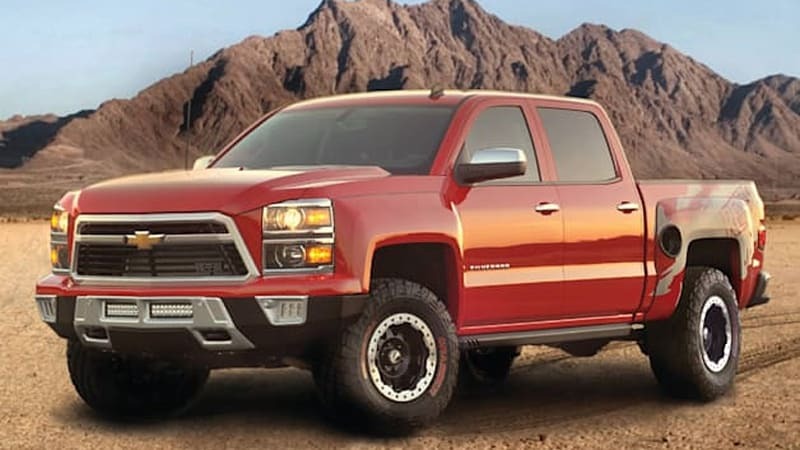 Much like the first five-year plan the executive rolled out in 2014, this one is laced with quite a few future product details, including confirmation of an upcoming midsize Ram pickup truck. 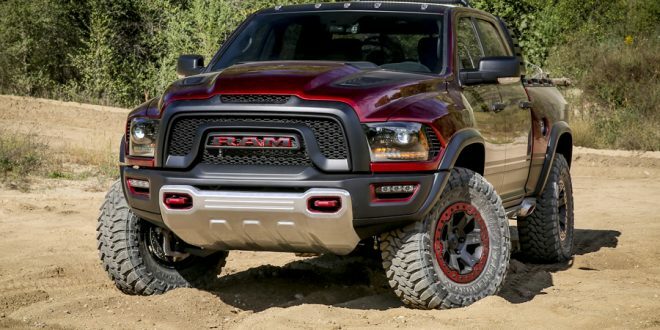 The Ram brand, along with Alfa Romeo, Jeep and Maserati are expected to become the focal points of FCA going forward. The company feels these four brands have the greatest profit potential for the organization as a whole. For Ram, the goal is to ultimately sell one million units per year globally by 2022. To put that into perspective, Ram is forecasting 770,000 units for 2018, so it is a bold goal. The brand also has the goal of driving up its transaction prices in North America closer to that of rival Ford Motor Company, further boosting margins for Ram. Ram has not offered details as to when its new midsize pickup will launch other than confirming it will be part of the lineup by 2022. Additionally, it is not known if they will dust of the Dakota nameplate for this new model. Hope Chevy steps up with a Raptor competitor. Amazed after this long we're just now seeing one from competition.